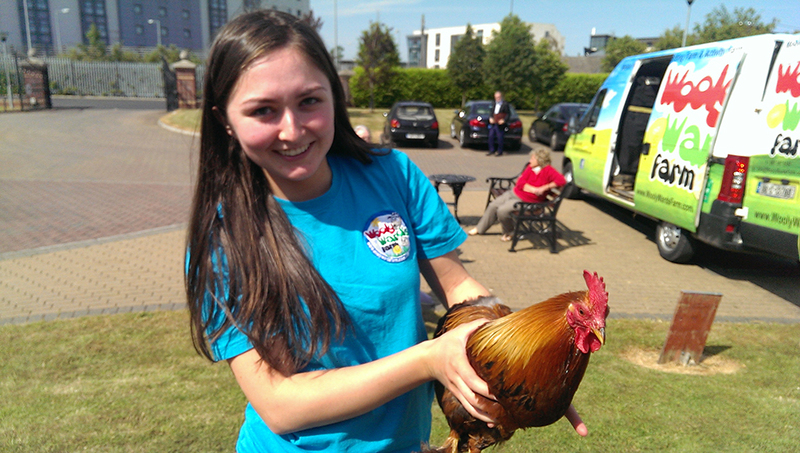 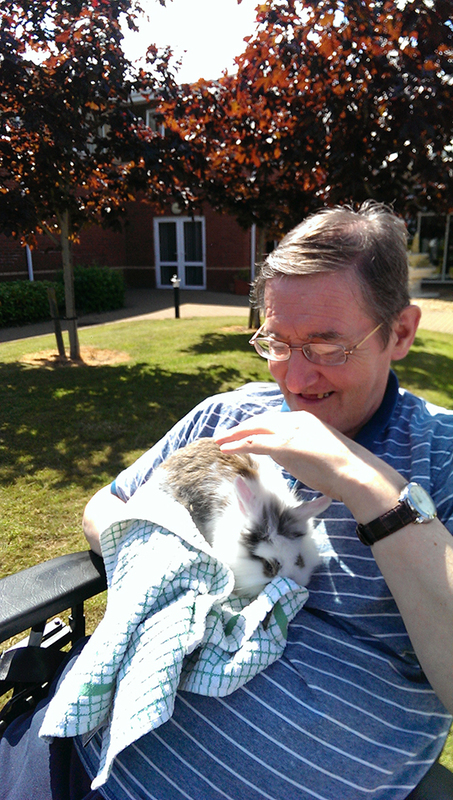 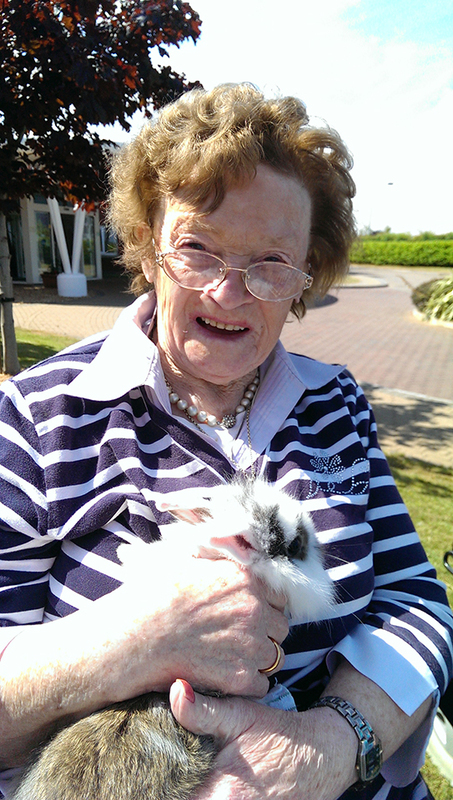 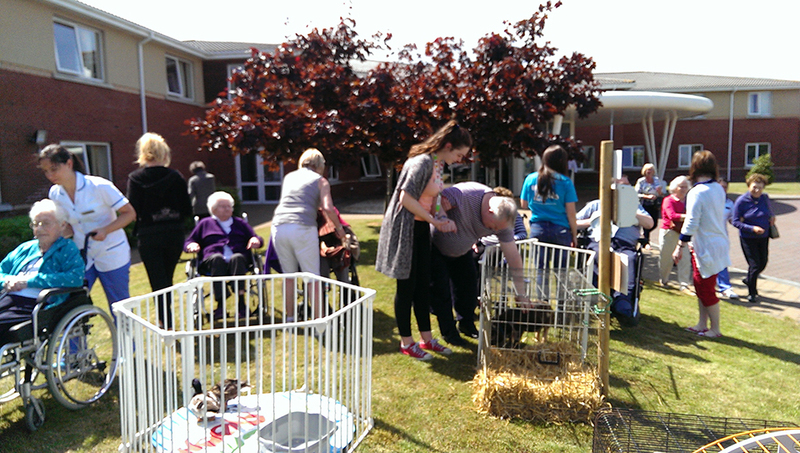 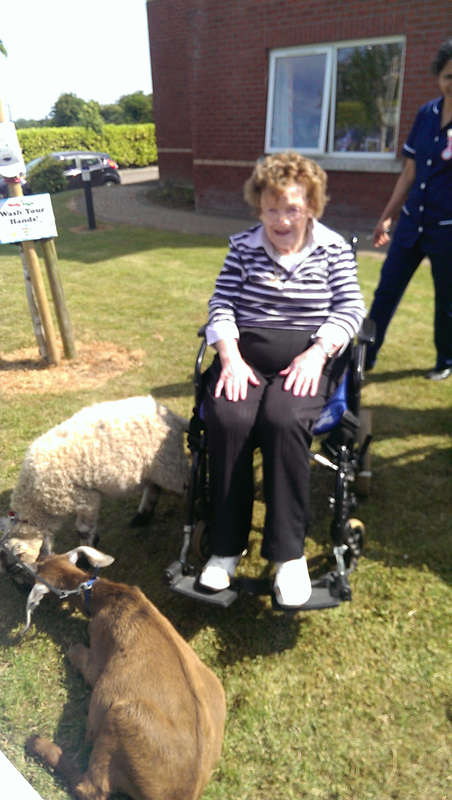 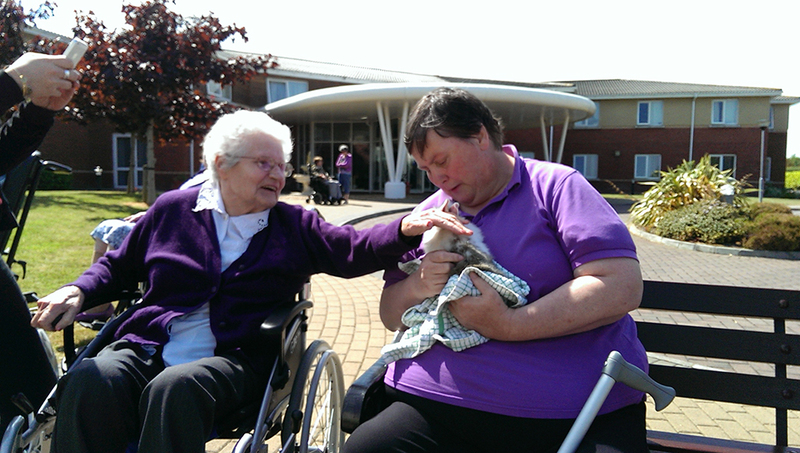 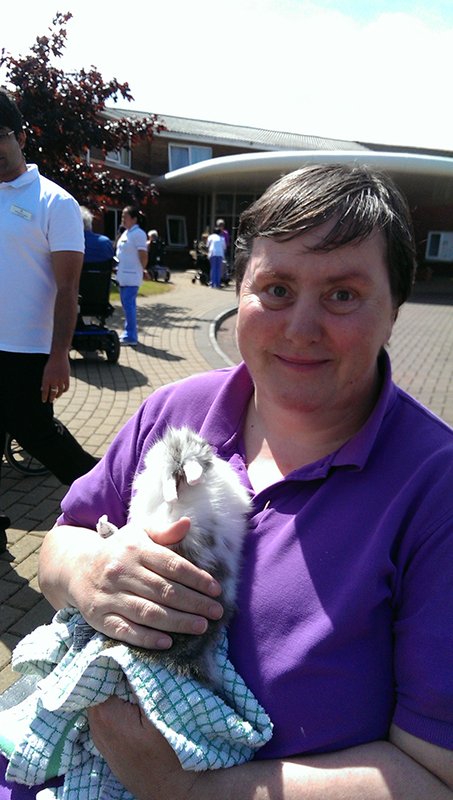 In June, we had visit at the Clinic from Wooly Wards Farm bringing an array of small animals to meet our residents. 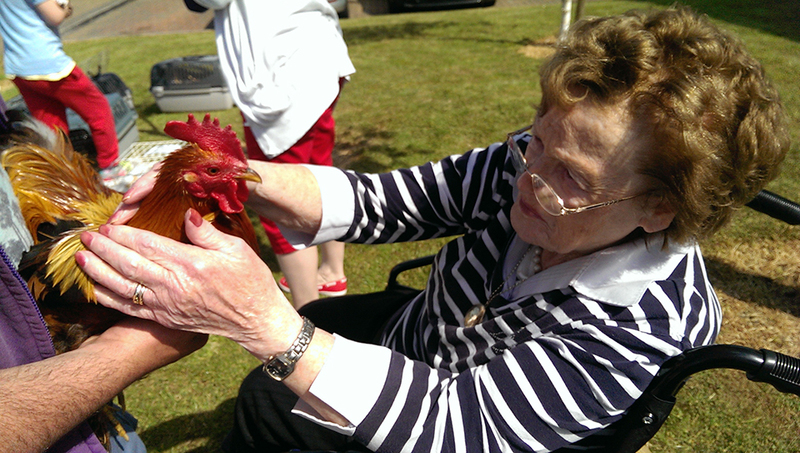 Viewing pens were set up on the front lawn and residents were also able to hold and pet the animals. 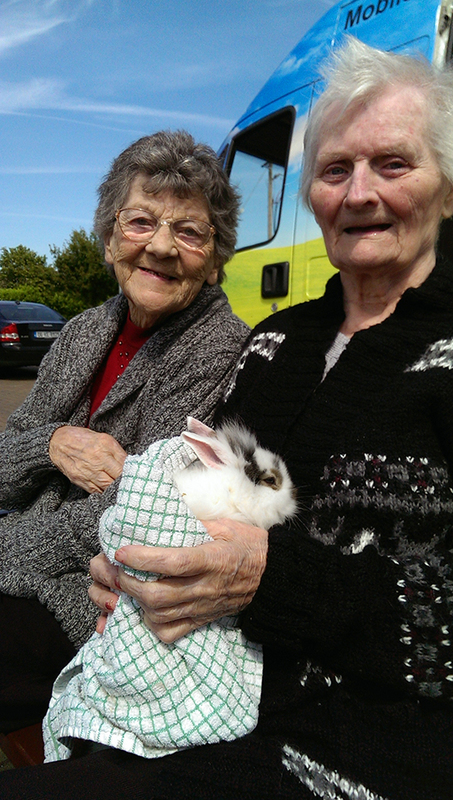 They really enjoyed this experience. 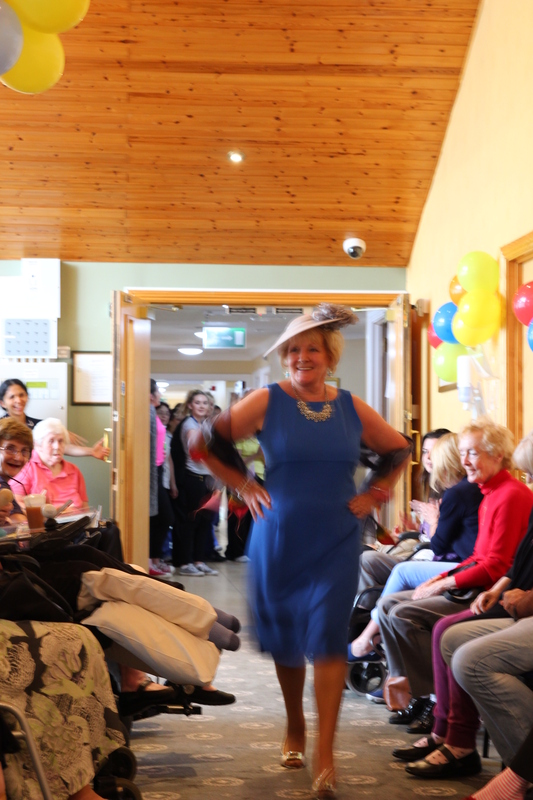 As part of Active Aging Week residents and staff participated in a Fashion Show showcasing occasion wear. 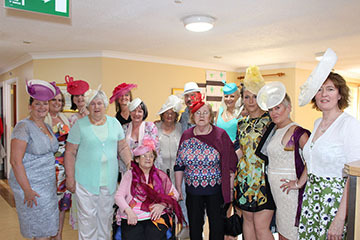 Hats were by Elizabeth Lynch and scarves by Kate Ramsey. 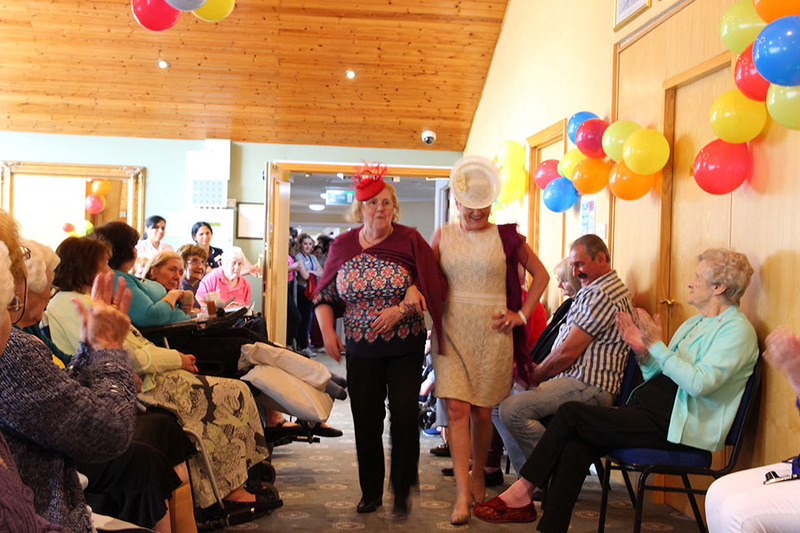 Hair and makeup was provided by our in-house hairdressers Caroline and Ana. The ladies were delighted to see Dr. Tomasiuk strutting his stuff in a debonair summer ensemble with trilby hat. 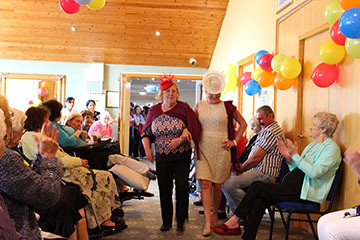 There was a lot of fun had by all.